Staying down with my sister for a few days. She had a small op today, she's fine just needed a bit of TLC and company. Books, crochet (I am making Tim a blanket for his birthday - this man likes craft stuff, can it get better?????) peace and quiet along side PJ's. Strange choosing colours for a blanket that are outside of you own personal comfort zone. 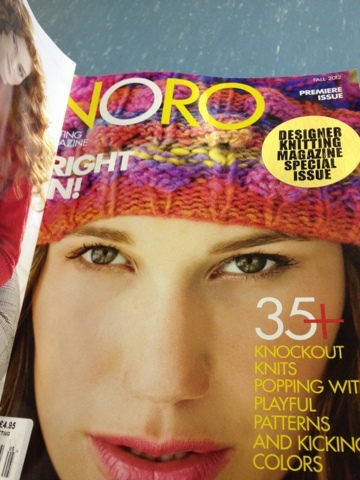 Also found a lovely magazine in WH Smiths for £4.95, Noro. Some lovely patterns as well as the history of the yarn. 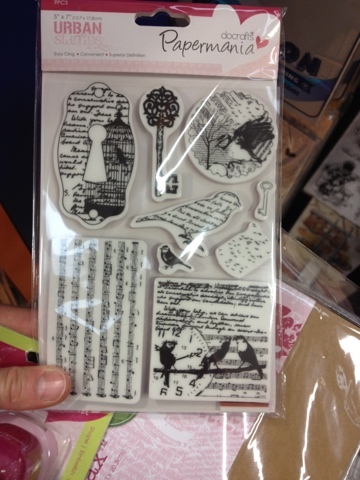 Whilst I was waiting for Tracie I went into a shop called the range and found a stamp pack that had my friend Nicki's name written all over it do to speak. She likes birds and is really fond of keys. Hi Colette, fun shopping, cool crocheting, sisterly love, what more could one ask for! 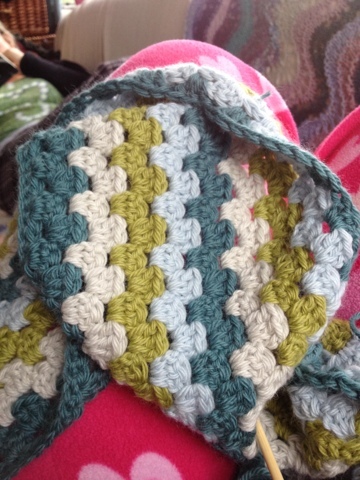 The crochet blanket is looking gorgeous!!! 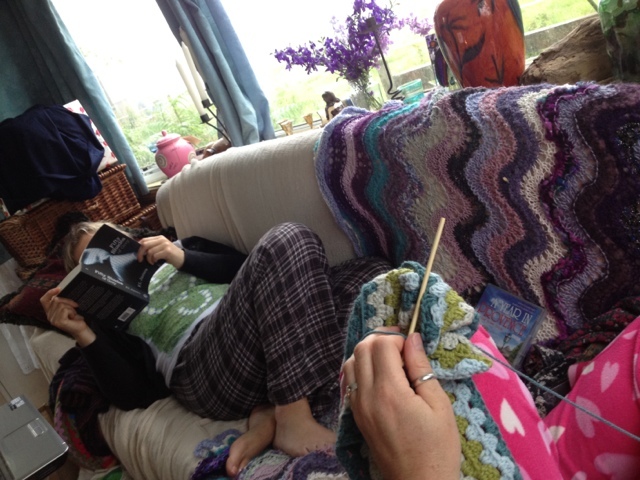 Hope your sister is OK now - it's bad really when you are curling up with books, magazines and crochet in July! Sounds more like a late autumn/winter thing to do - this summer has been rubbish so far hasn't it? I'm knitting, stitching and doing family history which I don't usually have much time for at this time of the year. Looking forward to seeing the finished blanket, it's looking good so far! A Mum to two young adults (whom I am really proud of), living in a tumble down chocolate box cottage under Colmers Hill in a small Dorset village with my partner, two dogs, some pigs, alpacas, chickens and a few ducks. Sheep, pride and a trial. The socks make their debut!! !